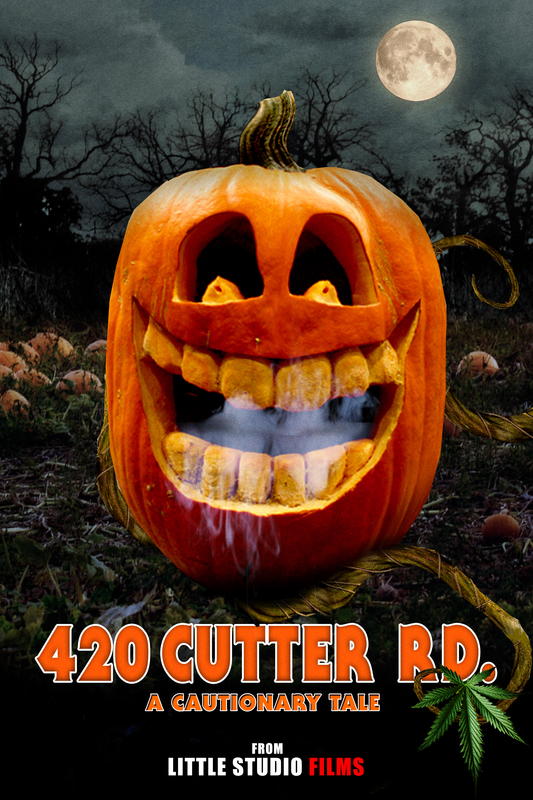 420 CUTTER ROAD is a horror comedy with a weed twist. It’s Halloween morning in sleepy Rippersville, Illinois, and brothers, Josh and Kevin, are rushing to school, taking a shortcut near a 19th Century mansion. Abandoned and haunting, the boys can’t help but check it out and stumble upon a giant supply of marijuana. 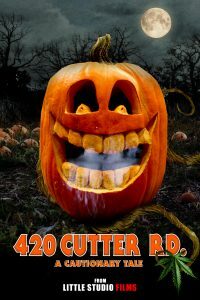 Thinking they’ve hit the jackpot, they decide to throw a Halloween party, but little do they know, the weed is cursed and causes the partygoers to morph into their costumes, turning them into bloodthirsty killing machines. Only those unaffected can reverse the curse… if they can survive the night.